Unit consists or three doors. Units can be stacked three high. 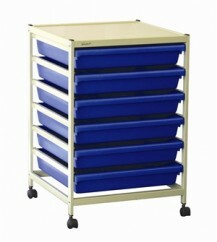 Ideal for storage of woodwork exercises. Because we manufacture we can alter any dimension or colour to meet your specific needs. 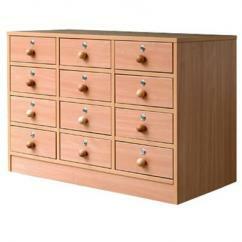 Storage unit for storing exercise pieces with 12 drawers. 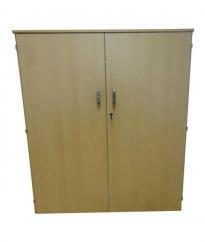 Size: 950 mm wide x 500 mm deep x 670 mm high. 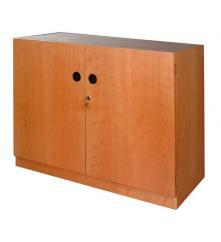 Because we manufacture we can alter any dimension or colour to suit your specific needs. 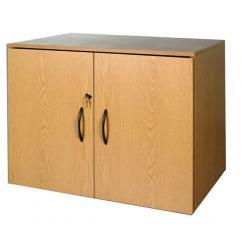 Under bench press Size: 1100 mm wide x 500 mm deep x 780 mm high. Because we manufacture we can alter any dimension or colour to suit your specific needs. 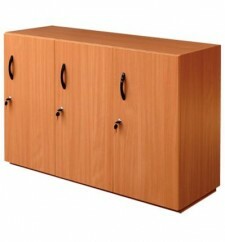 Under bench press Size: 900 mm wide x 500 mm deep x 780 mm high. 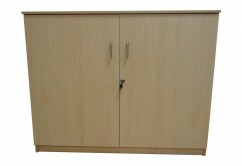 Because we manufacture we can alter any dimension or colour to suit your specific needs. Tool press for Engineering & Metalwork rooms. 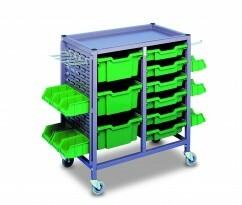 Specifically designed press for the Department of Education with storage for books, tools, paper, drawing boards, T squares etc.